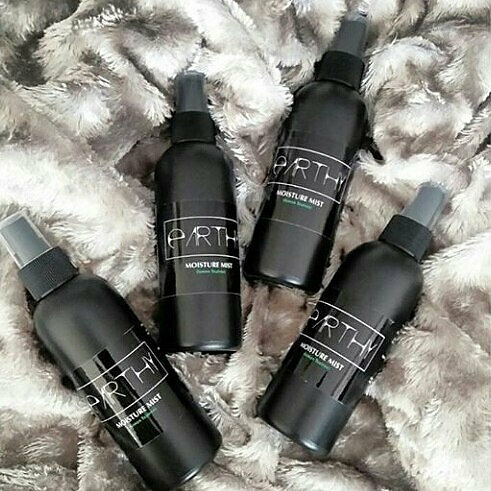 For dry and thirsty hair & skin. This combination of gentle botanical waters can be used to soften your hair and hydrate your skin. 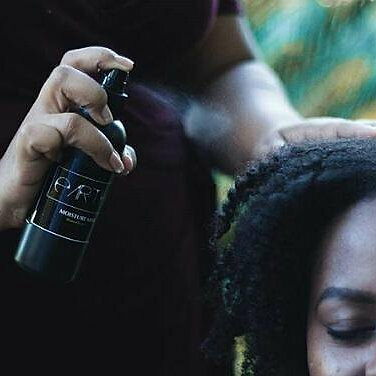 For Hair: Mist the hair before styling , best results for dryer hair are when the Earthy hair butter or oil or both are used after misting to seal in the moisture. Then style as desired. May also be used as a hair rinse. Get special discounts, invites to events and receive updates on tips and tricks and all things earthy.